What are Compatibles? 1973 retail catalogue: Pyrex Ware. Read more about What are Compatibles? 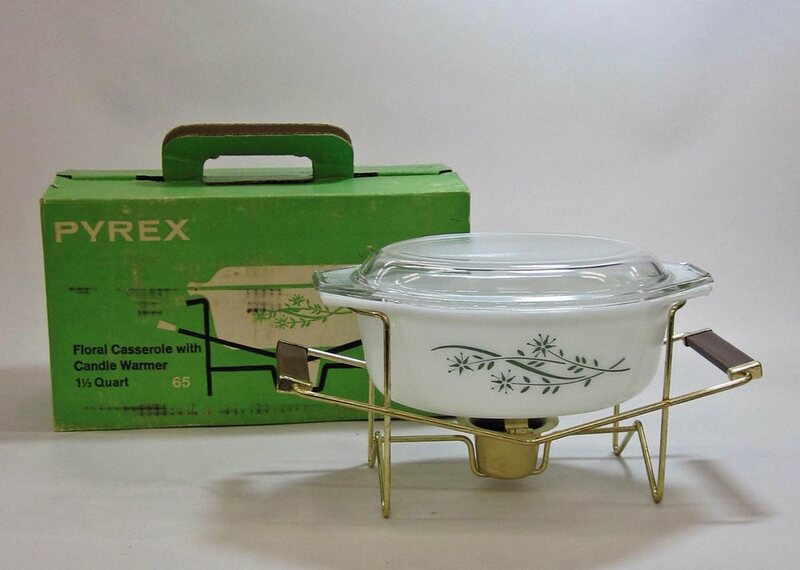 1973 retail catalogue: Pyrex Ware.